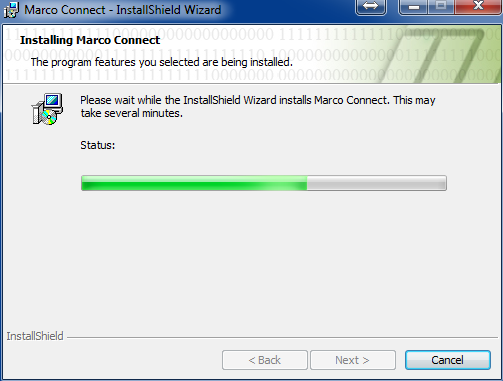 New Military version of Marco Connect to be released soon! 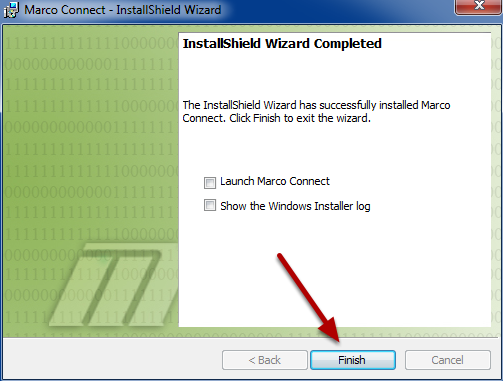 First: See Support Menu for cable installation and driver install. 3. 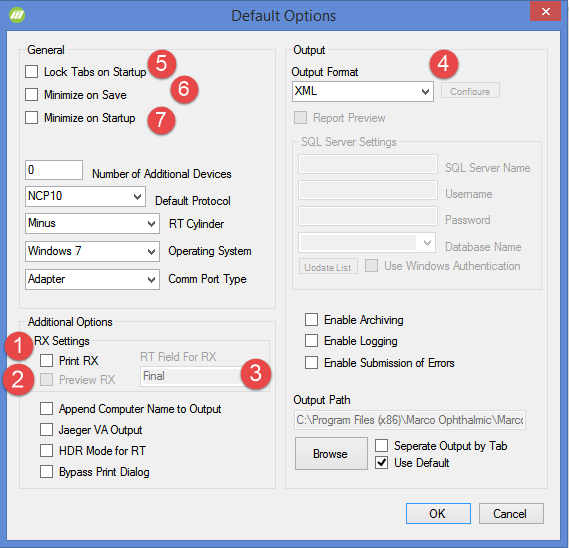 RX Field Options – Change common properties to RX output. Also where you customize the logo and signature used. 4. Multiple Doctors – Select this to enable software to have multiple doctor information configured per login on the machine. 1. Print RX – enables the printing of the RX after its been transmitted by the RT. If Preview RX is not enabled, the RX will print to the default windows printer automatically. 2. 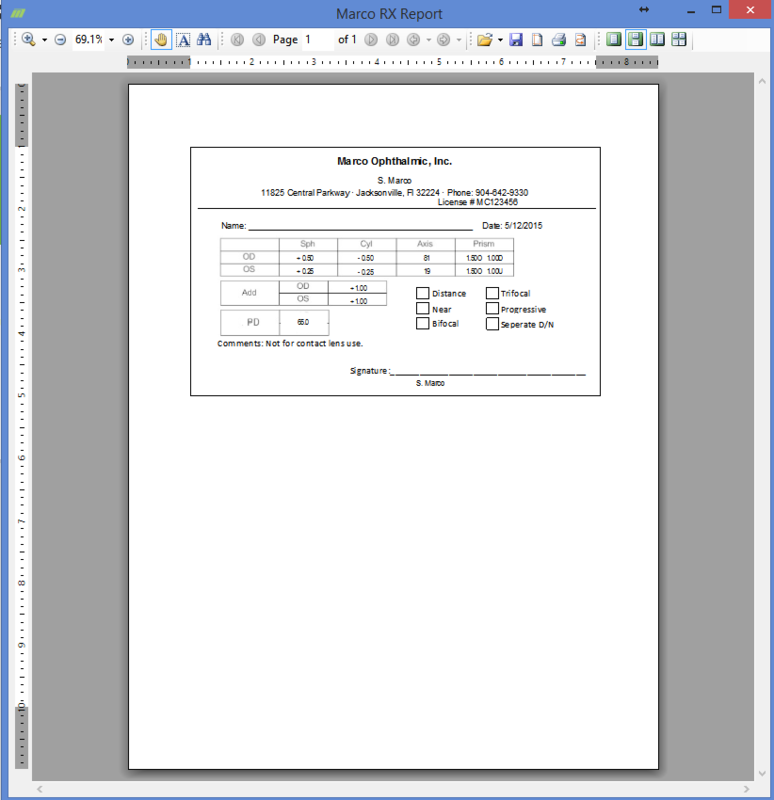 Preview RX – This will bring the RX up in a preview window allowing you to manually print to any printer selected. 3. 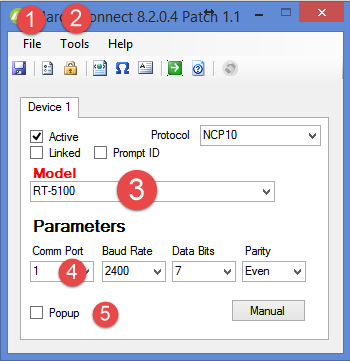 RX Field – This allows you to select which output location the RX is in. 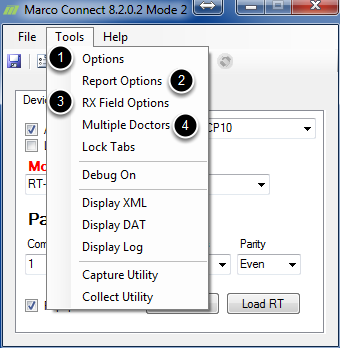 If you are not using the Final mode on the RT you can select Subjective here to pull the information for the RX. 4. Output Format – This should already be set for XML for Military setup. 5. Lock Tabs on Startup – This will prevent accidental changes to the main window by disabling all fields except the tool menu and button bar. 6. Minimize on Save – This will set the software to minimize the main window whenever the save icon is used. 7. 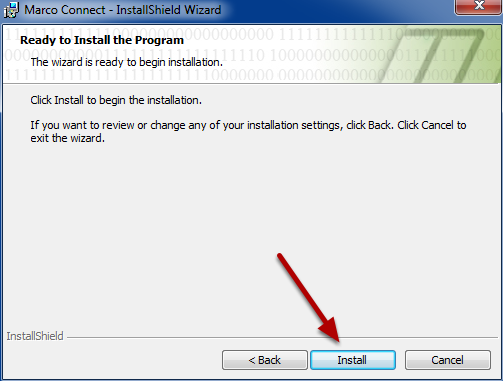 Minimize on Startup – This setting causes the software to start minimized and in the system tray near the clock. If using the “Multiple Doctors” option, be sure that it is set before entering this screen. 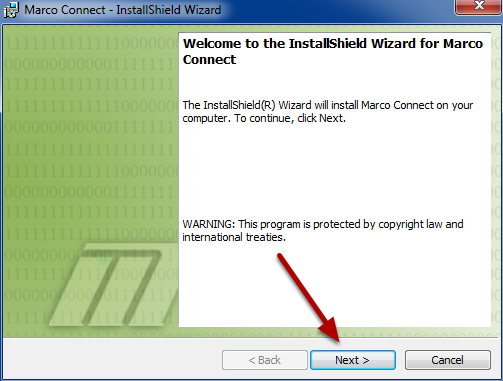 You will need to login to each user and configure this separately. 12. 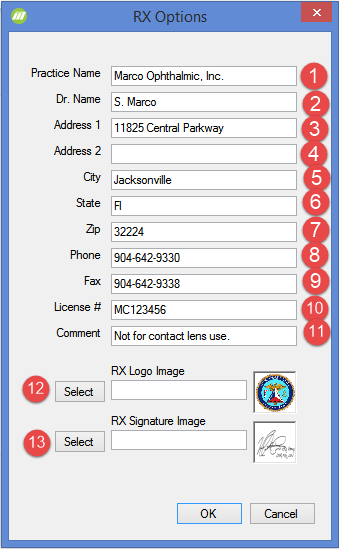 RX Logo Image – Use the Select button to browse for and select the logo image you wish to appear on the RX. This image needs to be no larger than 252 x 252 Pixels. The output from the RT once printed will produce this window. The output results at this point can be quick checked and modified as needed, when you are ready to transfer the information into AHLTA, simply use the Copy button (1). This places all text inside the window into the Clipboard, simply place your cursor in the proper AHLTA field and paste the results. 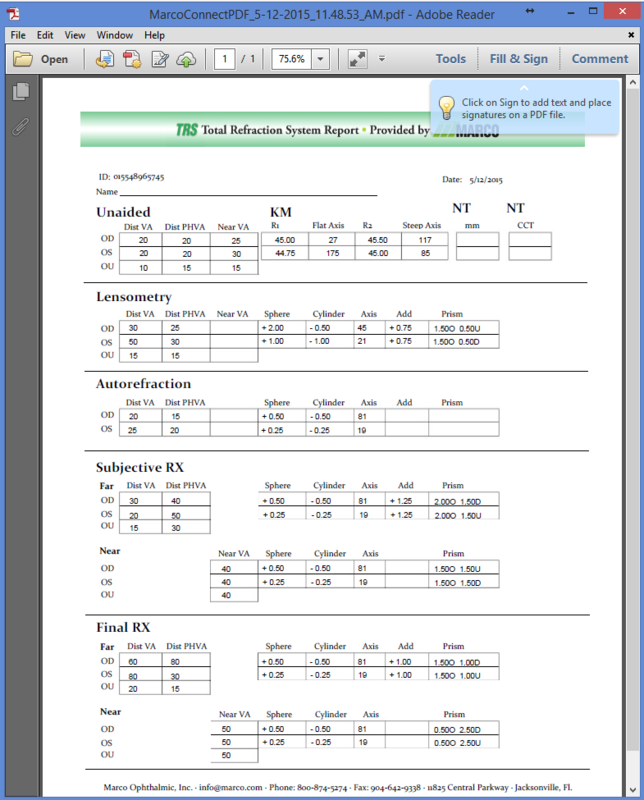 Pressing the Copy button also closes the RT Output Results window in preparation for the next exam. 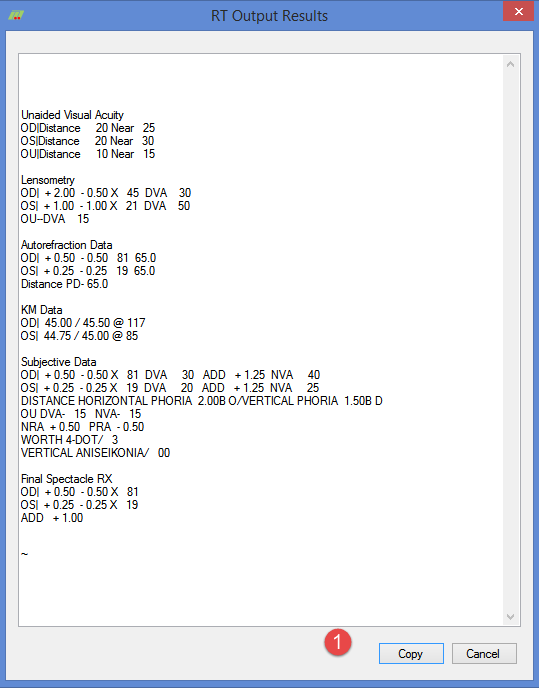 The Output results layout can be customized, by default the common layout was developed by Dr. Feeser of the Navy. Sample of the RX Report.